Conveyor components are a crucial element in putting together an efficient and reliable material transport solution for your production line, factory, warehouse or commercial premises. We work with long-established, industry-leading brands such as Alwayse, Interroll and Bosch Rexroth to ensure the material transport and conveyor component products we supply will meet the exacting quality demands of our valued clients. What do the most important components in a conveyor system do? 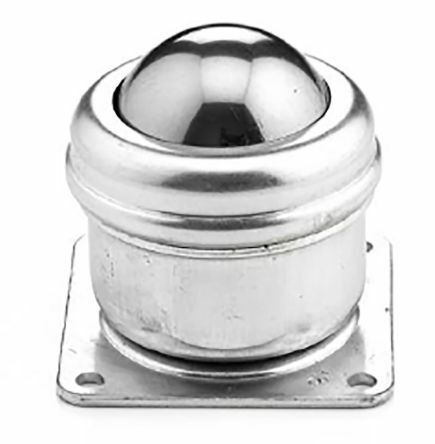 Ball transfer units are also known as conveyor balls, and theyre designed to provide an elegant solution to the problem of moving diverse loads smoothly and precisely around a production, assembly, or commercial facility. 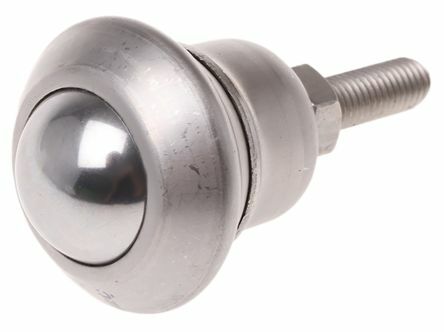 Ball transfer units are typically made from materials like chrome and stainless steel, and available in either surface mount, recessed mount or spring-loaded formats. Surface mount ball transfer units are for fastening to a flat surface, while recessed versions fit into predefined holes on machine tables or conveyor setups. 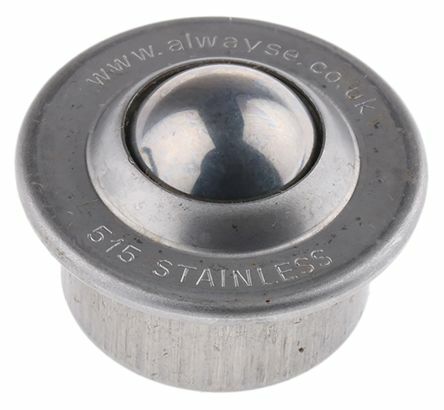 Spring-loaded conveyor balls are able to support heavier loads. Conveyor rollers are usually found production lines or in large warehousing applications, and are designed to increase efficiency and reduce risk to workers in environments where heavy or awkward loads need to be moved. 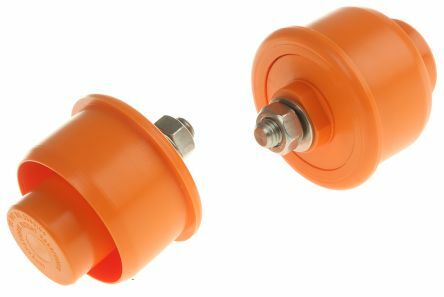 Conveyor rollers are typically made from metal or plastic, with varying diameters, lengths and maximum load capacities accordingly. Conveyor tracks and modules consist of rollers mounted into a steel frame, and are used for both heavy and light loads.